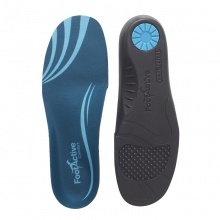 Providing a broad range of insoles for different uses, our range of FootActive Insoles includes something for anyone that is looking to improve the comfort of their feet. This Australian company has developed their insoles in conjunction with podiatrists, ensuring that each pair provides you anatomical protection. 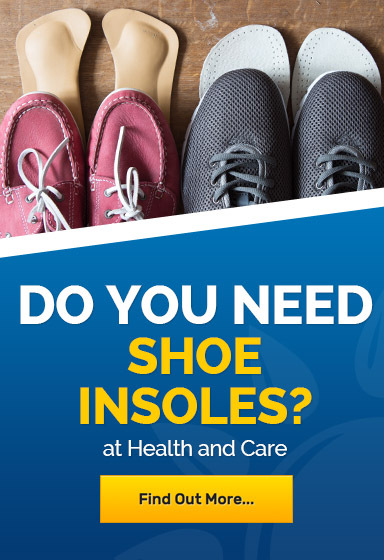 For more information about the FootActive range, please contact our customer services on 020 7720 2266 or at helpdesk@healthandcare.co.uk.